To get help or speak to one of our professional and compassionate LifeLine specialists about how Coastal LifeLine can help you or your loved one maintain freedom and independence in their home, please call (541) 469-0405 or click below. 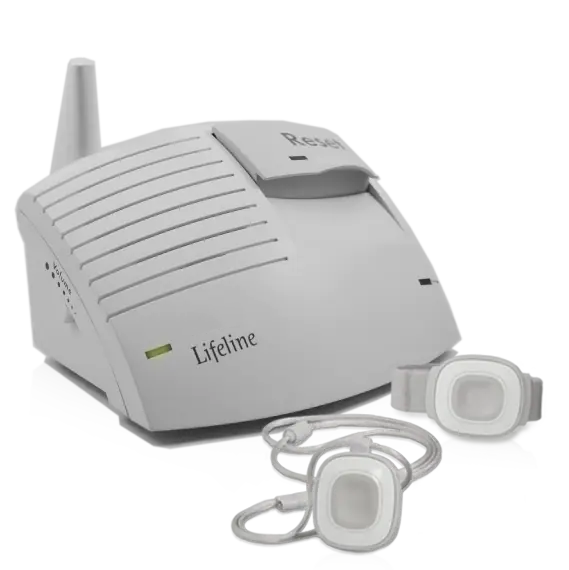 GoSafe 2 is the newest addition to the Philips Lifeline mobile alert service family. This single piece system includes multiple, advanced locating technologies, fall detection capabilities and two-way voice communication all in a light, comfortable, easy-to-wear pendant. GoSafe 2 provides fast access to help whenever and wherever you need it. 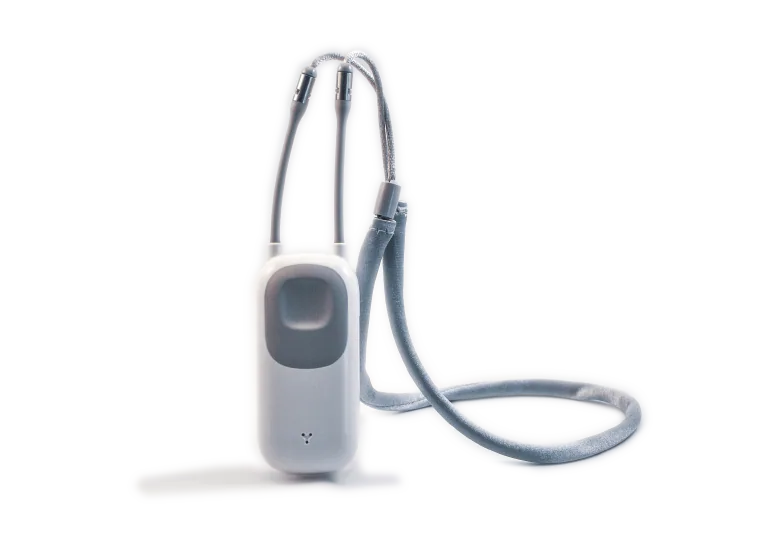 AutoAlert is designed to detect falls accurately and connect seniors to help in an instant, even if you can’t push the button. With the GoSafe 2 system, speak directly with a trained Response Associate through the pendant. This single piece system provides fast access to help whenever and wherever you need it. GoSafe 2 features five location technologies, so no matter where you are, we can get you the help you want. GoSafe 2 is designed to find you wherever and whenever you need help and connect you with a Trained Response Associate 24 hours a day, 7 days a week. Our fully-staffed, multi-lingual Response Center is always ready to take your call. 24 hours a day, 7 days a week, 365 days a year, our professionally trained staff is ready to help in any situation. HomeSafe with AutoAlert provides the benefits of a classic medical alert system, but is enhanced with AutoAlert, our highly tested fall detection technology. Having AutoAlert means if a loved one falls, and is unable to press their button, a help call will still be sent to our Response Center when a fall is detected. HomeSafe with AutoAlert allows help to get dispatched quickly. When you press your help button, the communicator works like a speaker-phone and speed-dials the Response Center for direct communication with an associate who is ready to help. Speak directly with a Trained Response Associate through the in-home communicator, so you can get the help you need, where you need it, promptly. HomeSafe provides a feeling of security in and around the home. With a simple push of your help button, worn as a pendant or wristband, you’ll be quickly connected to a Trained Response Associate 24 hours a day, 7 days a week. There are no hidden taxes or fees. There is no enrollment fee, long-term contract or service cancellation fee—just fast access to help at the push of a button or upon fall detection. Get access to the help you need 24/7 at the push of a button. 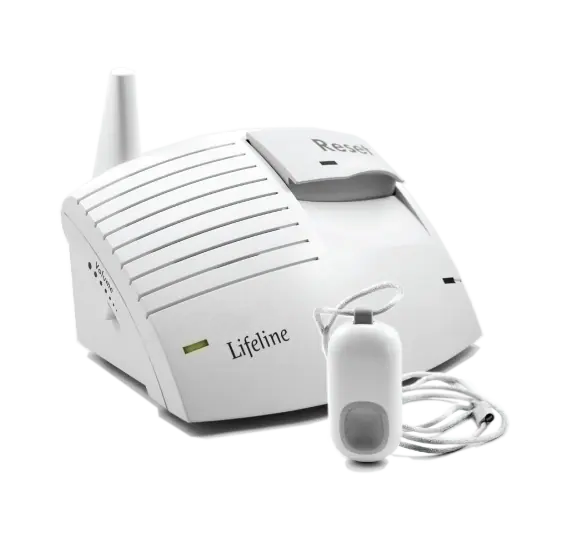 The HomeSafe Standard medical alert system delivers peace-of-mind at home, at an exceptional value. Speak directly with a Trained Response Associate through the in home communicator, so you can get the help you need, where you need it, promptly. Wear your pendant in the bath or in the shower, where falls are most common. The buttons feature a long-lasting battery; and we’ll automatically replace it when needed. Wear the button that best suits your needs. Choose from a pendant worn around the neck or an adjustable wristband. HomeSafe Standard provides a feeling of security in and around the home. With a simple push of your help button, worn as a pendant or wristband, you’ll be quickly connected to a Trained Response Associate 24 hours a day, 7 days a week. There are no hidden taxes or fees. There is no enrollment fee, long-term contract or service cancellation fee—just fast access to help at the push of a button. Get the help you choose. Whether that is a family member, close friend or emergency services, our Response Center will dispatch the help you choose.